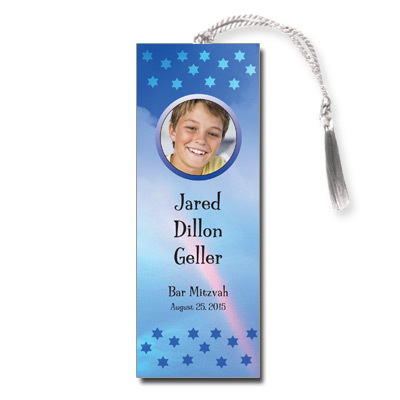 This colorful photo Bar/Bat Mitzvah invitation is creative and whimsical. 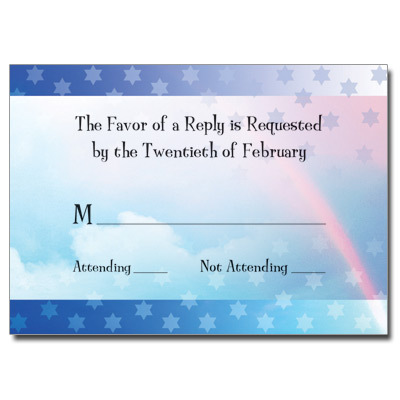 What a fun way to invite your guests! 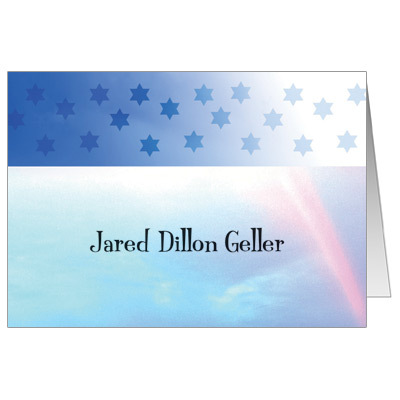 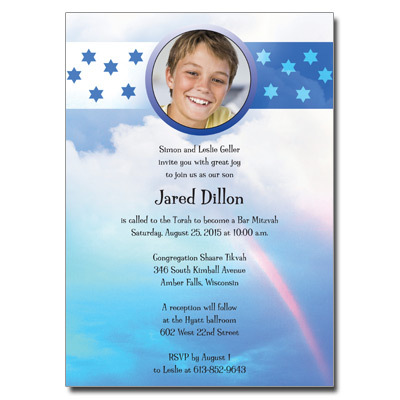 Invitation card measures 5x7.